This is no ordinary bicycle. The Portal Long-Tail is an agent of transformation! 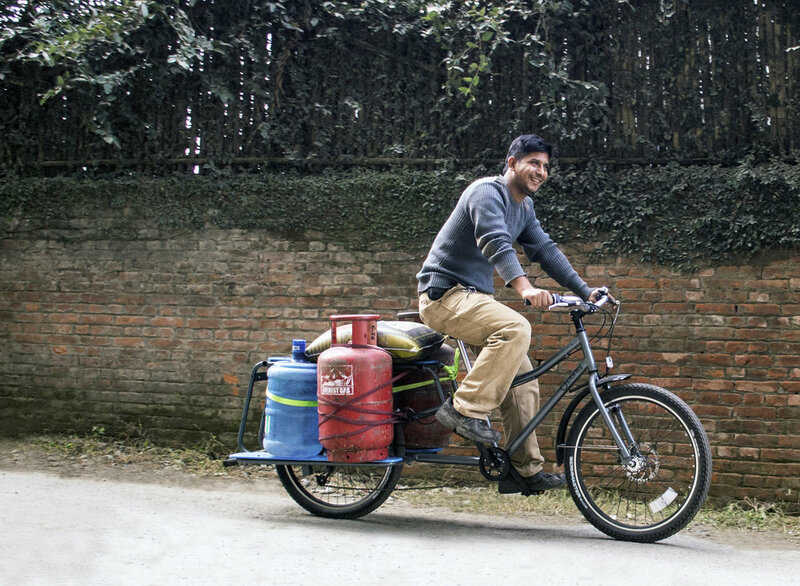 Being our largest bike, the Long-Tail is equipped to handle even the biggest of loads! 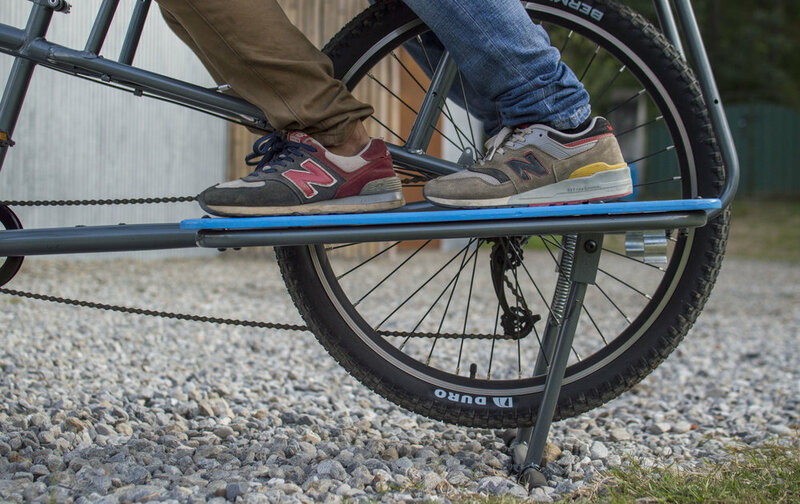 Turn your bicycle into a pedal-powered machine! Our PTO is a one of a kind innovation that allows you to utilize your Long Tail for a multitude of uses. Check out our line-up of tools to see how you can use your PTO to shell corn, grind grain, or make an ice cold lassi. Click below to find out how you can get your hands on one!